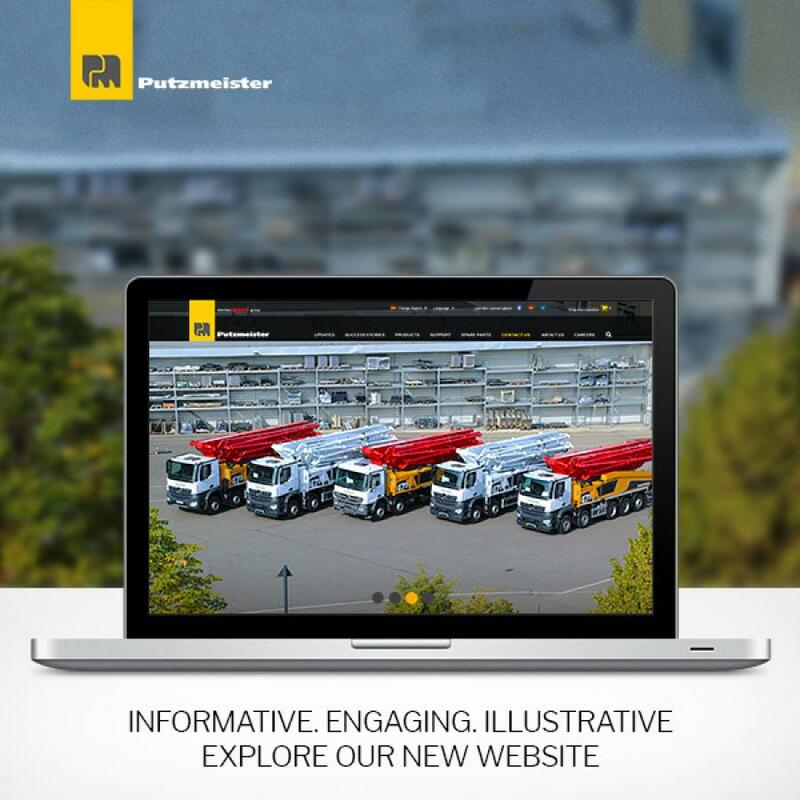 Putzmeister has completed the global rollout of its new company website. In a strategic build up to this website launch, the company adapted its logo in 2017 to improve its visibility on digital media and attractiveness to its dynamic and increasingly modern clientele in the construction industry. With the company's slogan "Close to your business" it was imperative to offer a new website which places the user as a number one priority. Putzmeister.com features a Success Stories section where Putzmeister's customer stories of job site success are shared to show its customers how much the company values their work, according to Putzmeister. Martin Knoetgen, CEO Putzmeister Holding, said "Our customers are under constant pressure to find the right solutions in order to achieve their project timelines. Since they are always on the move from project to project, it is our duty to make sure they find information about our products and services as quickly and easily as possible and on any device." With this mission in mind, Putzmeister designed a user-friendly website with an innovative navigational and functional experience. It allows customers to access extensive product information, technical data, videos and global success stories. The new site provides a detailed overview of the company's capabilities across a wide range of sectors and fields, such as residential and commercial construction, civil engineering, mining, tunneling, and pre-cast, up to large-scale industrial and power station projects. On Putzmeister.com, visitors also can stay informed about the latest news of the company. The "Updates" link features the latest announcements, events, product developments, success stories and opinion pieces from industry experts. Furthermore, the new website allows users to share products and pages with others across social media platforms. The company will keep listening to the feedback of its visitors to continuously improve the user experience for its clients and partners. Some of the updates already planned will include new pages for the genuine parts section, and additional language versions.